Accutane may cause serious mental health problems including: depression, psychosis (seeing or hearing things that are not real) and suicide. ABOVE: Roche Laboratories Inc., “Accutane Medication Guide,” rev. 8/05. Accutane has a long history of controversy over birth defects, depression and suicide, and other serious medical problems. *Accutane contains parabens, which are chemical preservatives known to display estrogenic activity and mimic the body's hormones. These chemical-disruptors may interfere with the body-s endocrine system: the adrenal glands, the pituitary gland, the hypothalamus (in the brain), the thyroid, the ovaries and testes, the pancreas (which secretes insulin and regulates the level of glucose in the blood), the stomach, the kidneys, the skin and virtually every body system. How Does Accutane (isotretinoin) Work? Accutane (isotretinoin) inhibits the body's cell growth and reproduction, and oil-gland function. Accutane also depletes the body's water-holding molecules, which bind, lubricate and protect tissue in the skin, scalp, eyes and joints. A blinded, randomized study was conducted to determine whether vitamin E would reduce the toxicity and side effects of Accutane and the results showed that vitamin E does not. ABOVE: Kus, S., et al. "Vitamin E does not reduce the side-effects of isotretinoin in the treatment of acne vulgaris." Int J Dermatol 2005;44(3):248-51. A two-year U.S. congressional investigation found that many dermatologists have effectively widened the scope of Accutane use to include even mild acne despite the fact that the drug is approved for only the most severe, scar-forming and disfiguring nodular acne, which is untreatable by other means. The government found that 90 percent of women and nearly half the teens who received Accutane suffered only mild cases of acne. Therein lies the controversy surrounding this high-risk drug. Accutane is a very powerful drug that certainly works miracles to clear up acne in a matter of months. One course, which is typically five months, results in prolonged remission of acne in up to 85 percent of patients. "But as powerful as Accutane can be in improving patients' lives, the adverse effects can be just as powerful," states FDA Consumer magazine. "The drug is known to cause miscarriage and severe birth defects. Patients taking Accutane may develop potentially serious problems affecting a number of organs, including the liver, intestines, eyes, ears, and skeletal system. And some patients taking Accutane have developed serious psychiatric problems." Many former Accutane users say their hair, eyebrows, or eyelashes have fallen out months, or even years, after stopping the drug. Some claim their hair loss is permanent. Why does Accutane hair-loss happen? Accutane causes hair loss because it impacts the oil-gland function of the skin (including the scalp) and causes changes in cells that provide structure to hair and skin, all of which leads to hair and skin dryness and fragility, which can cause hair-thinning, hair-loss, and even baldness. Current and former Accutane users attribute aches and joint pains to the acne drug. A 37-year-old nurse with cystic acne claims Accutane caused her to develop permanent, severe low-back pain, severe joint pain and thinning hair. She writes: "Now, almost 7 years later, I suffer from severe back and generalized joint pain to the point I can no longer work full-time. Before Accutane, I was a healthy, active young woman. It definitely ages you prematurely. If you haven't had these awful symptoms, count yourself blessed." Experts agree that alternatives without serious side effects should be tried first. 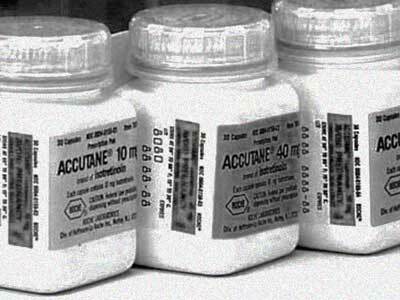 Accutane (isotretinoin) is the first drug in the history of medicine for which a woman has to sign a consent to read the warnings. The Food and Drug Administration (FDA) requires the following "black box" warning on isotretinoin, including Accutane, Amnesteem, Claravis, and Sotret, which means that medical studies indicate these drugs carry a significant risk of serious, or even life-threatening, adverse effects. Accutane must not be used by female patients who are or may become pregnant. There is an extremely high risk that severe birth defects will result if pregnancy occurs while taking Accutane in any amount, even for short periods of time. 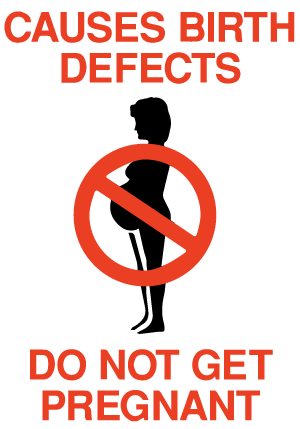 Potentially any fetus exposed during pregnancy can be affected. There are no accurate	means of determining whether an exposed fetus has been affected. Birth defects which have been documented following Accutane exposure include abnormalities of the face, eyes, ears, skull, central nervous system, cardiovascular	system, and thymus and parathyroid glands. Cases of IQ scores less than 85 with or without other abnormalities have been reported. There is an increased risk of spontaneous abortion, and premature births have been reported. 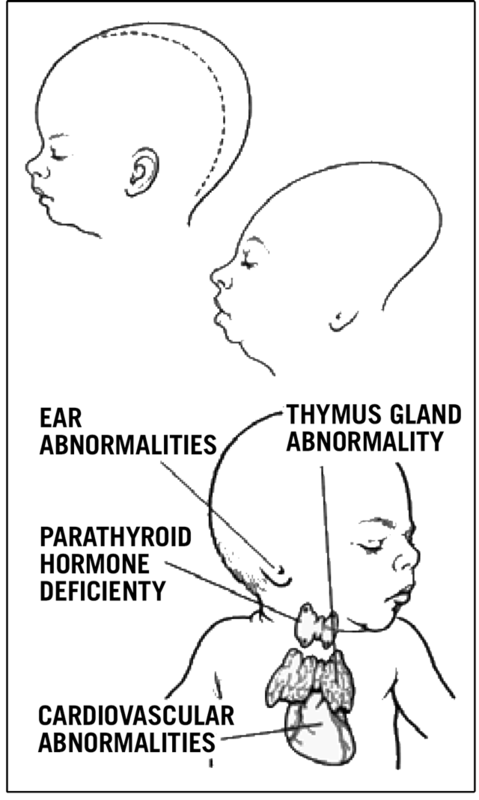 Documented external abnormalities include: skull abnormality; ear abnormalities (including anotia, micropinna, small or absent external auditory canals); eye abnormalities	(including microphthalmia); facial dysmorphia; cleft palate. Documented internal abnormalities include: CNS abnormalities (including cerebral abnormalities, cerebellar malformation, hydrocephalus, microcephaly, cranial nerve deficit); cardiovascular abnormalities; thymus gland abnormality; parathyroid hormone deficiency. In some cases death has occurred with certain of the abnormalities previously noted. If pregnancy does occur during treatment of a female patient who is taking Accutane, Accutane must be discontinued immediately and she should be referred to an Obstetrician-Gynecologist experienced in reproductive toxicity for further evaluation and counseling. Because of Accutane's teratogenicity and to minimize fetal exposure, Accutane is approved for marketing only under a special restricted distribution program approved	by the Food and Drug Administration. This program is called iPLEDGE. 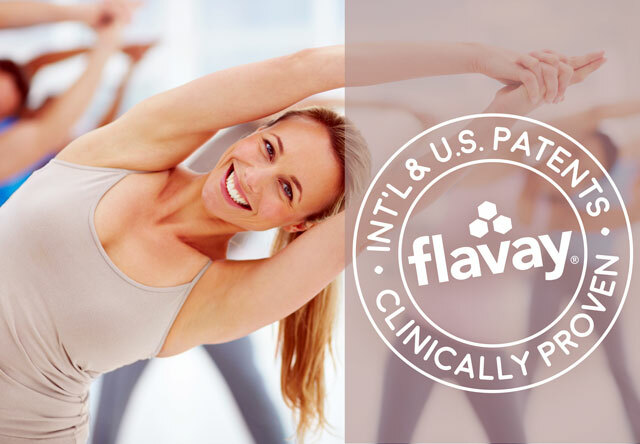 Accutane must only be prescribed by prescribers who are registered and activated with the iPLEDGE program. Accutane must only be dispensed by a pharmacy registered and activated with iPLEDGE, and must only be dispensed to patients who are registered	and meet all the requirements of iPLEDGE. ABOVE: Roche Lab. Inc., Accutane Package Insert, rev. 10/07. Severe Internal Defects: defects that you cannot see—involving the brain (including lower IQ scores), heart, glands and nervous system. Severe External Defects: defects that you can see—such as low-set, deformed or absent ears, wideset eyes, depressed bridge of nose, enlarged head and small chin. Read the Medication Guide that comes with Accutane before you start taking it and each time you get a prescription. There may be new information. This information does not take the place of talking with your doctor about your medical condition or your treatment. Accutane is used to treat a type of severe acne (nodular acne) that has not been helped by other treatments, including antibiotics. Because Accutane can cause birth defects, Accutane is only for patients who can understand and agree to carry out all of the instructions in the iPLEDGE program. Accutane may cause serious mental health problems. for 1 month after stopping Accutane. suicide. Some patients taking Accutane have had thoughts about hurting themselves or putting an end to their own lives (suicidal thoughts). Some people tried to end their own lives. And some people have ended their own lives. After stopping Accutane, you may also need follow-up mental health care if you had any of these symptoms. Academic Doping: Amphetamine Advantage or Dangerous Delusion? Mitchell, S., "Hill committee: Accutane causes suicide." United Press International (UPI), 12/2002. Meadows, M., "The Power of Accutane: The Benefits and Risks of a Breakthrough Acne Drug." FDA Consumer magazine, 3-4/2001. www.fda.gov/fdac/features/2001/201_acne.html. Physicians' Desk Reference (PDR), 58th ed. Montvale, NJ: Thomson PDR, 2004. Roche Laboratories Inc., "Accutane Medication Guide," rev. 8/05. Roche Laboratories Inc., Accutane pkg. labeling, rev. 8/05. Mylan Pharmaceuticals Inc., "Medication Guide Amnesteem," rev. 8/05. www.ipledgeprogram.com/Documents/Amnesteem%20Med%20Guide.pdf. Ranbaxy Laboratories Inc., "Medication Guide Sotret," rev. 8/05. www.ipledgeprogram.com/Documents/Ranbaxy%20Medication%20Guide.pdf. Fried, S.M. Bitter Pills: Inside the Hazardous World of Legal Drugs. New York, NY: Bantam Books, 1998. March of Dimes Fact Sheet, "Accutane and Other Retinoids," rev. 10/05. www.marchofdimes.com/printableArticles/14332_1168.asp. University of Maryland Medical Center, "Isotrerinoin." American Accreditation HealthCare Commission, 2007. www.umm.edu/altmed/drugs/isotretinoin-073700.htm. Tirado Sanchez, A, et al. (Nov-Dec 2005). "Erectile dysfunction during isotretinoin therapy". Actas urologicas espa-olas. 29 (10): 974-6. www.ncbi.nlm.nih.gov/pubmed/16447596. U.S. Environmental Protection Agency, Daughton, C.G. et al., "Special Report: Pharmaceuticals and Personal Care Products in the Environment: Agents of Subtle Change?" Environmental Health Perspectives, vol. 107 sup. 6: National Institute of Environmental Health Sciences, 12/99. www.epa.gov/ppcp/pdf/errata.pdf. As reported by the Organic Consumers Association, 07/04. www.organicconsumers.org/bodycare/ppcps.cfm. Kus, S., et al. "Vitamin E does not reduce the side-effects of isotretinoin in the treatment of acne vulgaris." Int J Dermatol 2005;44(3):248-51. www.ncbi.nlm.nih.gov/pubmed/15807739.